Getting to hear our artists’ music alongside incredible creative work is about as good as it gets. Now that we’ve launched Musicbed subscriptions and custom music, we’re seeing more creative content than ever and hearing music used in interesting new ways — so what better time to re-launch Musicbed Top 5! 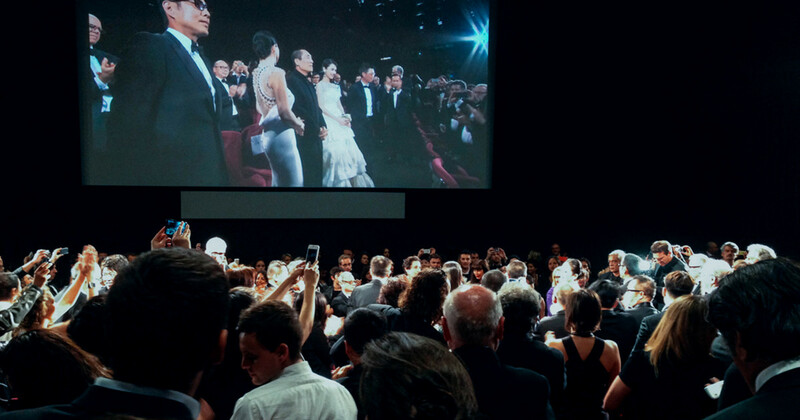 This list is a celebration of filmmaking, music, and the incredible result of the two coming together. But, it's also a great case study for you as a filmmaker. It's easy to keep it comfortable when it comes to music, but each of these films do something a little differently. And, as you'll see, it completely pays off. 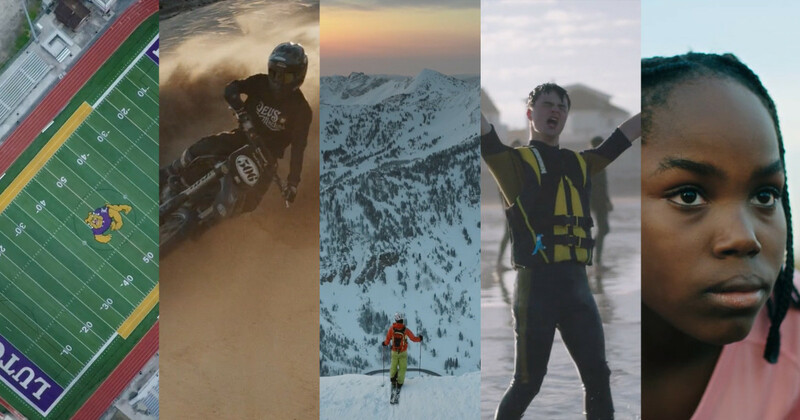 This time around we decided to hit just about every vibe, from documentary and narrative to experimental and action sports. With the amount of incredible work we’re seeing, it’s proving more and more difficult to narrow it down to five, but the list we came up with is pretty dang strong. Sit back, relax, and enjoy five great films. This short doc from Woodward Original is a masterclass in graceful storytelling. It tells the story of Adam and Neil Pearson, twins who’ve faced adversity socially and medically at the hands of a rare genetic disorder called neurofibromatosis. It balances between heartbreaking, funny, and inspiring without skipping a beat — and proves that with the right mindset there’s nothing that can hold you back. It’s great. Just watch it. 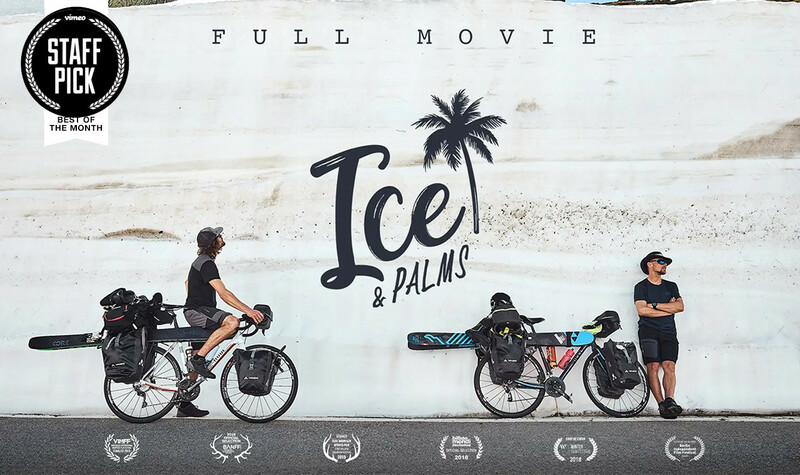 Ice & Palms (Full Movie) from El Flamingo Films on Vimeo. Want to feel like you’re out of shape? Look no further! In all seriousness, this duo traveled 1,800 kilometers and 35,000 feet across the Alps to complete their half-cycling-half-skiing mission to the Mediterranean. More than an athletic achievement, though, they somehow managed to capture much of the footage themselves and produce an astounding documentary with some of the most impressive visuals we’ve seen in a long time. 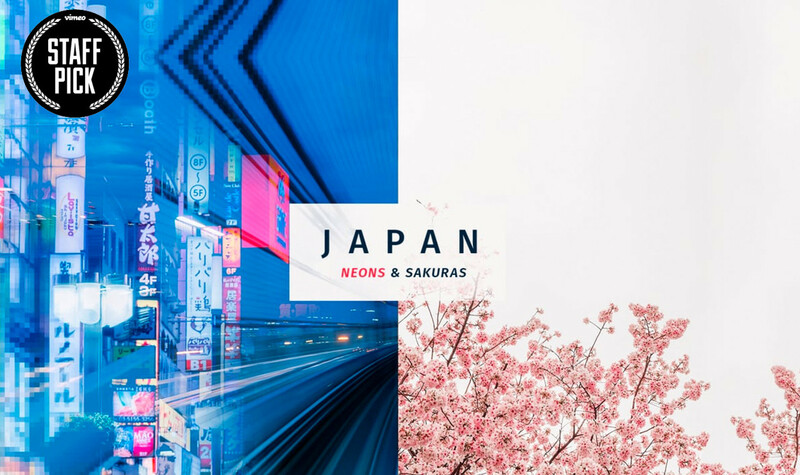 Japan - Neons & Sakuras from Oliver Astrologo on Vimeo. Heads up, editors! This one is nuts. Technically this is a Japanese travel film from Oliver Astrologo, but really it’s an insane art piece with about a million seamless cuts — and we’re still trying to figure out how he pulled it off. 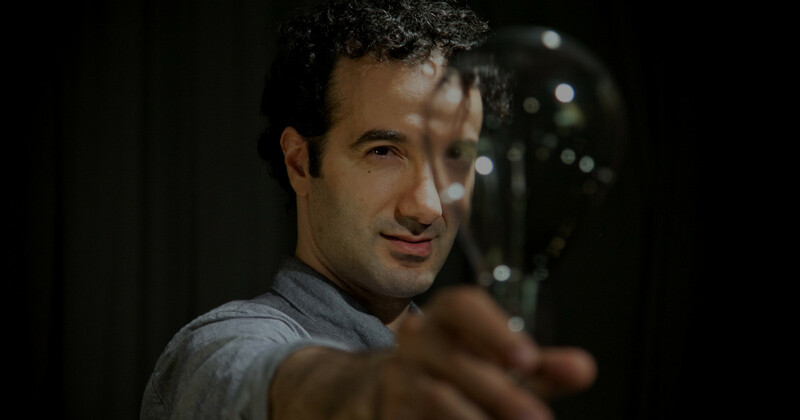 He collaborated with artist Max LL to create a custom score that perfectly accents a modern vibe with authentic Japanese instrumentation that’ll whisk you away to the land of the rising sun. Tahnée Seagrave - This Is Home from Ride Shimano on Vimeo. It seems like just about every high-end cycling film we see has our artists’ music all over it and this short from Shimano is another perfect example. 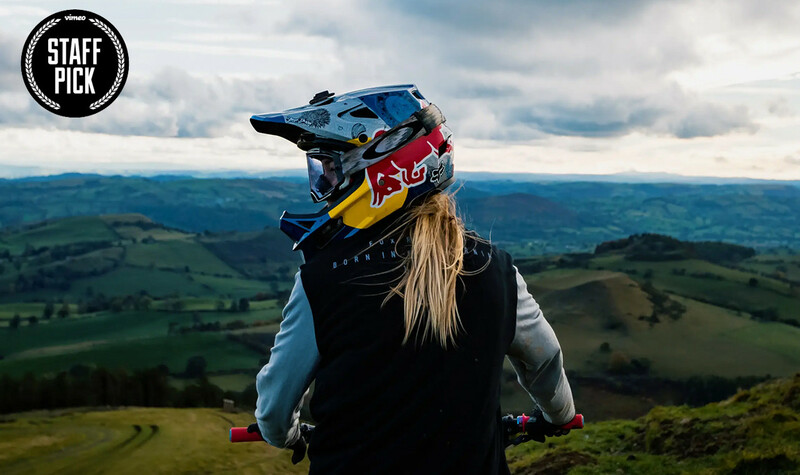 Directed by Filmsupply Filmmaker Harrison Mendel, it’s a great profile of a talented athlete who’s rediscovering her place in the world — not to mention features some incredible shots of Tahnée crushing it on the trail. Just check out the sequence starting at 2:34. 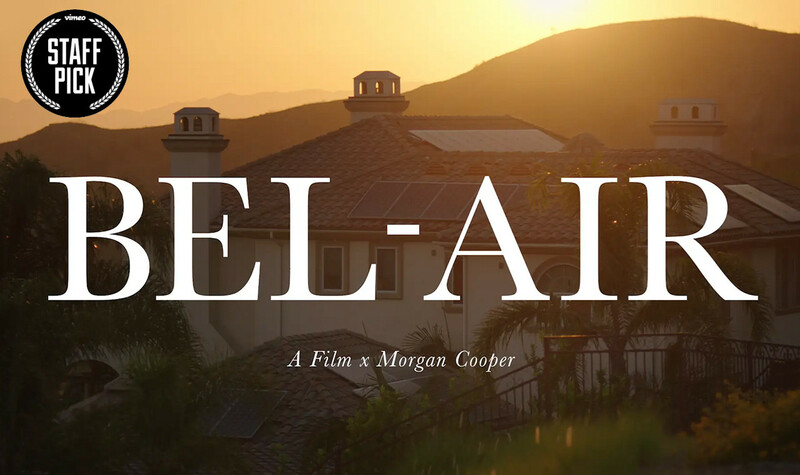 You know those daydreams you’ve been having about a dramatic re-interpretation of Fresh Prince of Bel-Air? Well, it’s one step closer to becoming a reality. This trailer is blowing up right now for good reason and we couldn’t pass up throwing it on the list. Relive your best ‘90s life and start campaigning with the rest of the world to make this fake film and real film.